This is it, a place you can relax and melt your cares away. A one owner, beautifully maintained and furnished 2nd floor unit featuring a bright open floor plan leading to a large covered patio. 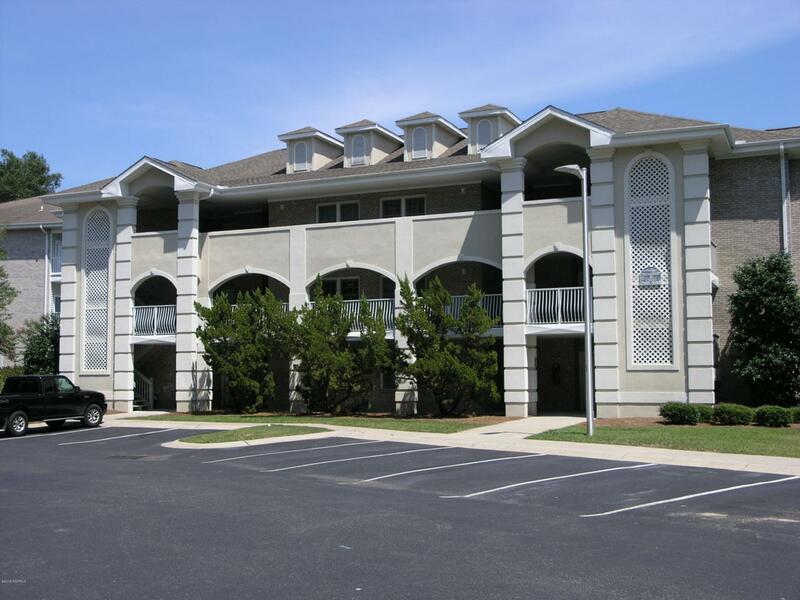 You will enjoy both the indoor and outdoor pools, as well as,clubhouse,hot tub,exercise facility, picnic ground and more without leaving the complex. Need more? Golf courses, shopping, restaurants and of course one of the best beaches in all of North Carolina. That is Sunset Beach with miles of white sand and calm water of this south facing beach. The best part is that everything is only a few minutes away.